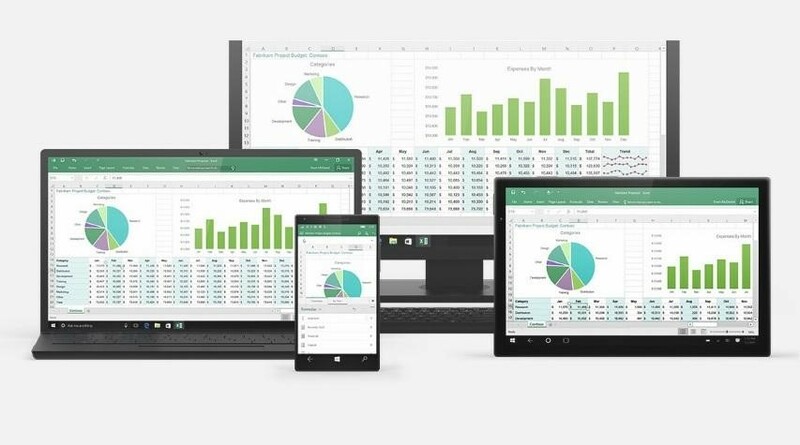 Excel 2019 is an important part of Microsoft’s Office suite of productivity tools. 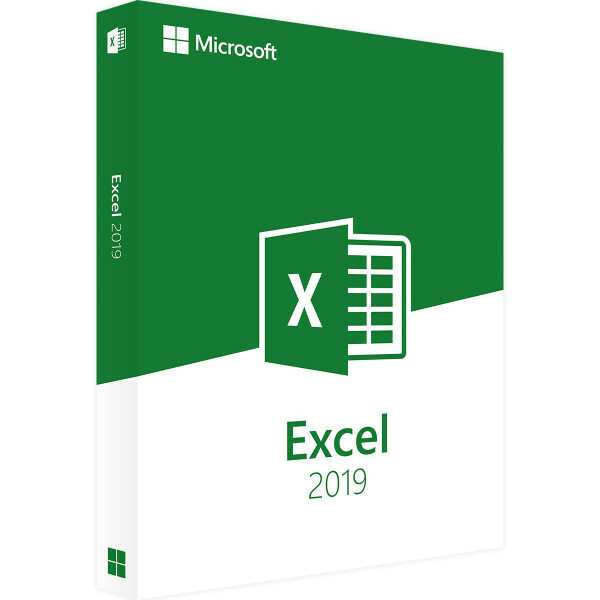 Excel is available alone or as part of a perpertual package of Office Professional 2019. 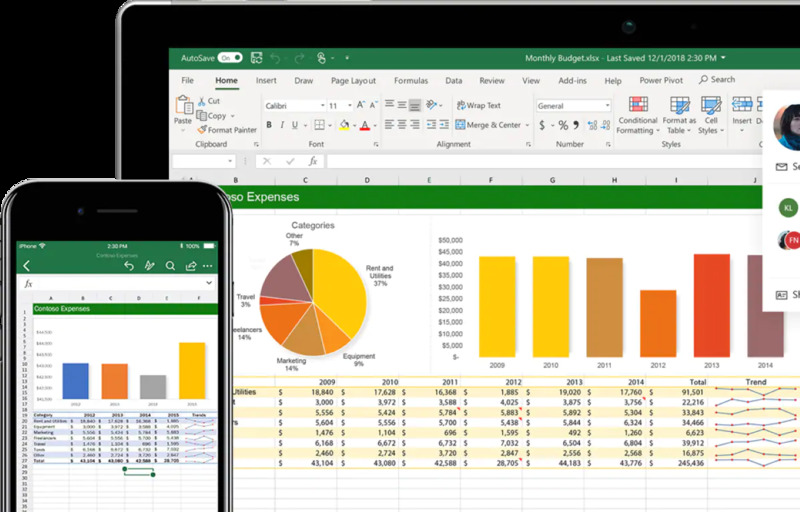 Excel is for insightful spreadsheets or financial documents – anytime, anywhere and with anyone. A modern take on Excel with new built-in tools help you get more out of your numerical data as well as the abaility to produce many financial reports for stakeholders. 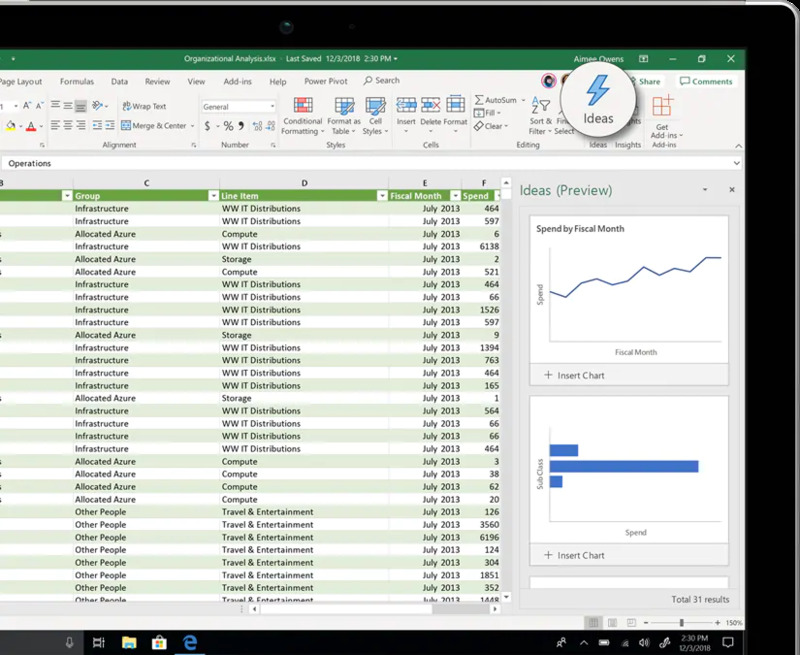 Enhanced by intelligence Within Excel 2019, Excel learns your repetitive patterns, and then organizes your data to save you time. Create spreadsheets with efficeincy from templates , and perform calculations with modern formulas more effectively. New charts and graphs help you present your data in far moire compelling ways, with formatting, sparklines, and tables to better understand and visualise your financil data. Excel 2019 allows you to easily create forecasts with just a click to predict trends or patterns. 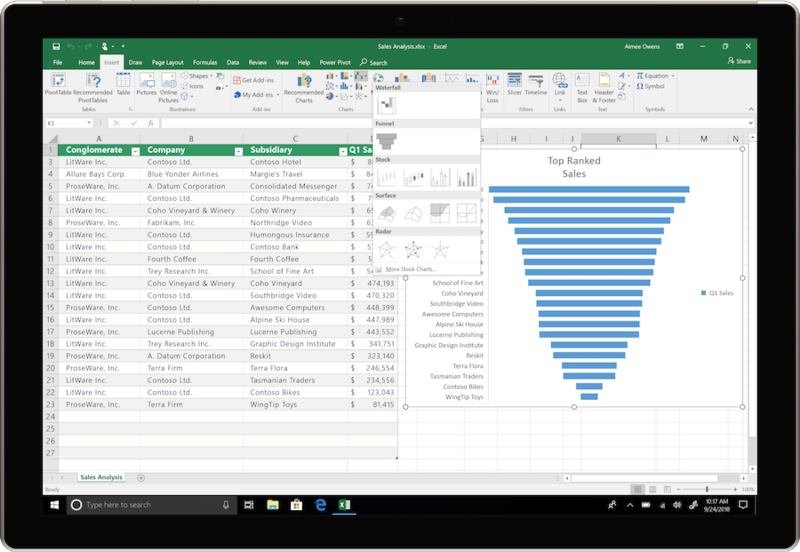 If you're upgrading to Excel 2019 for Windows from an earlier Excel version, you'll still have all the features you're used to—and you'll notice a few new ones included as well, including but not limited to: New charts. 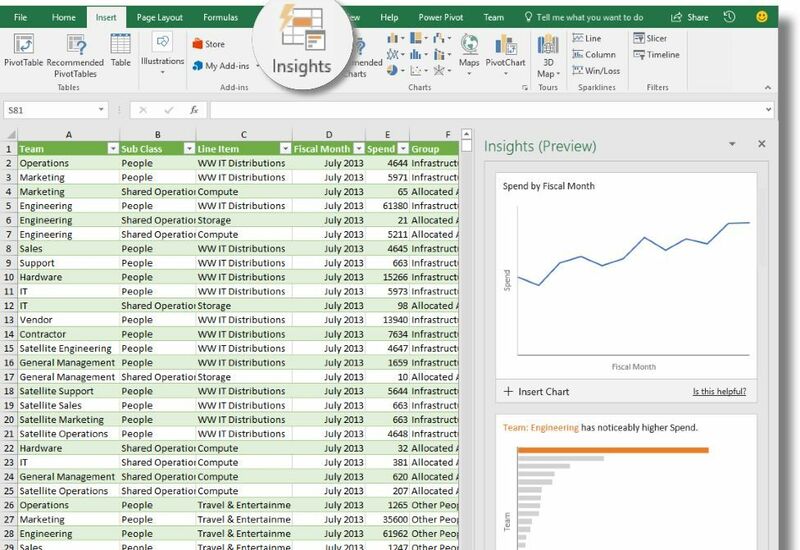 Enhanced visuals, Increased accessibility features, Easier sharing, Increased general improvements, Pivot Table enhancements and updates, Publish to Power BI improvements, bettwe Power Query. 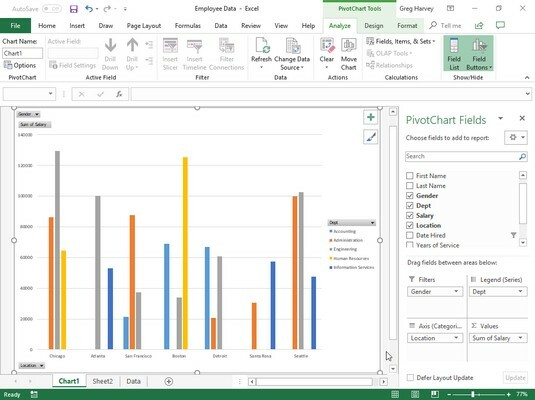 Each time an updated version of Excel is launched, new features are introduced and subtle changes in the look and feel take place to improve the graphical layout. The introduction of the Ribbon and change of file types make things simpler for heavy-duty Excel users. 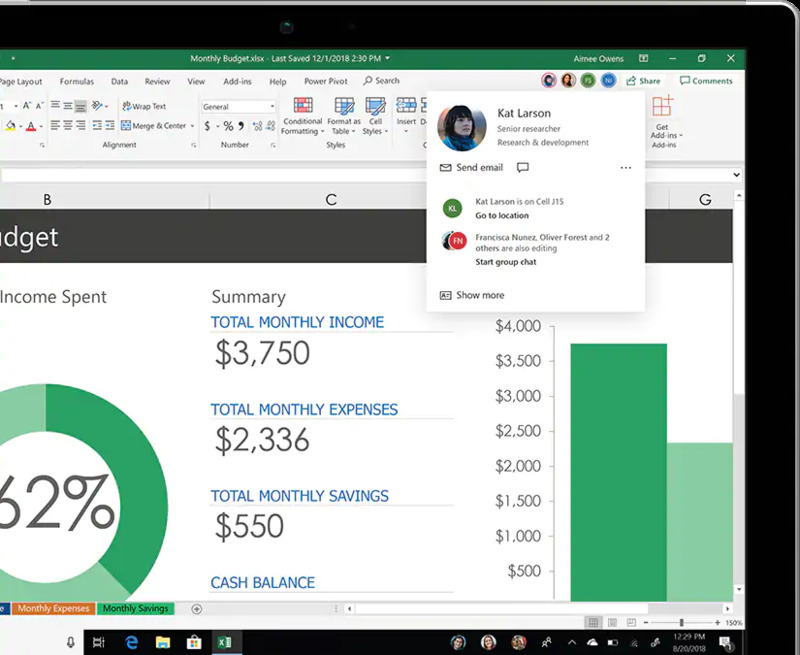 Excel 2019 is the upto date perpetual, bought-outright, stand-alone version of Excel which is also available as part of other Office 2019 packages. Microsoft Office now has the full SVG graphics support plus the Excel 2019 application has 500+ inbuilt icons. 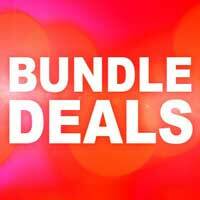 These are now supported which look great on dashboards and infographics nd visually make things easy on the eye. The Insights data-analysis feature has been expanded upon. So if you click on a table of data and by selecting Insights from the Insert tab; several charts will appear on the right-hand side of the page to give you “financial insights” into your data. Excel connects to Flow which you can use to create automated workflows to automatically collect data or auto-synchronise data sources llowing for much easier refresh's of data. 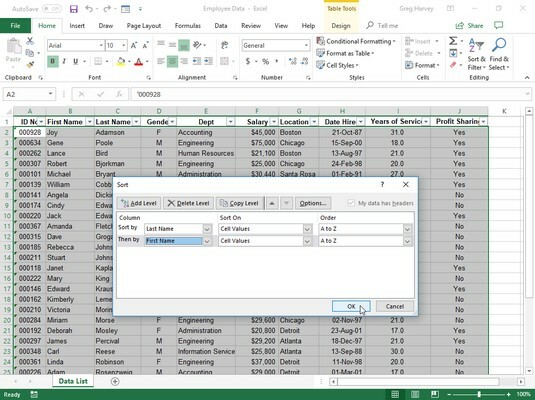 Excel also connects to Forms, so you can have a nice form user interface to make it easier on the eye. 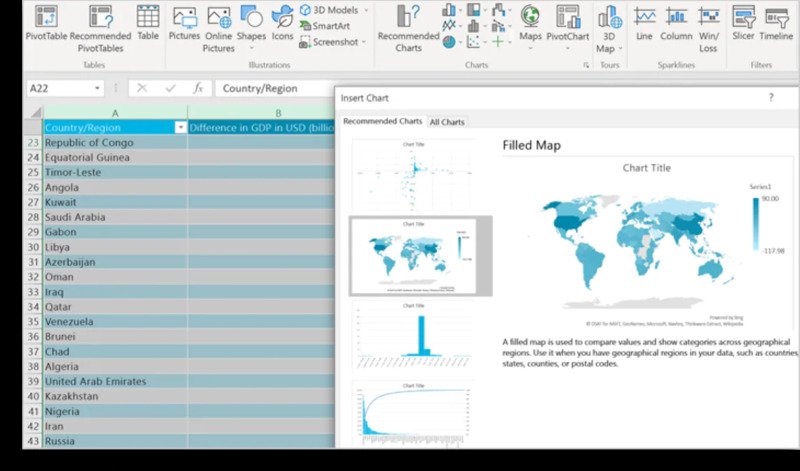 Mapping & funnel charts; the latter is just a centred bar chart but mapping charts allow you to display data on a map using countries, states, provinces, and even post codes. Power Query data cleansing features, including parameters, conditional columns & new transformations to allow easier data representation. Multiple users can edit simultaenously with co-authoring. Many many more features are availble, also Excel 2019 is regularly updated with new features with regular updates.